The House of Representatives then started the procedure to impeach President King who hastily resigned. He thus escaped a public trial as the Liberian Constitution reads: ‘No person shall be held to answer for a capital or infamous crime, except in case of impeachment.’ Vice President Yancy made the same decision – defended and advised by his cousin, the lawyer William Tubman (who became President in 1944). The third high-ranking Liberian involved, Samuel A., Ross, had died in the beginning of the year. Secretary of State Edwin Barclay succeeded King. Since the US Government had supported Firestone’s plans and ambitions from the beginning of its operations certain Liberians also criticized the US Government, like Clarence L. Simpson, Vice-President under Tubman (1944 – 51). 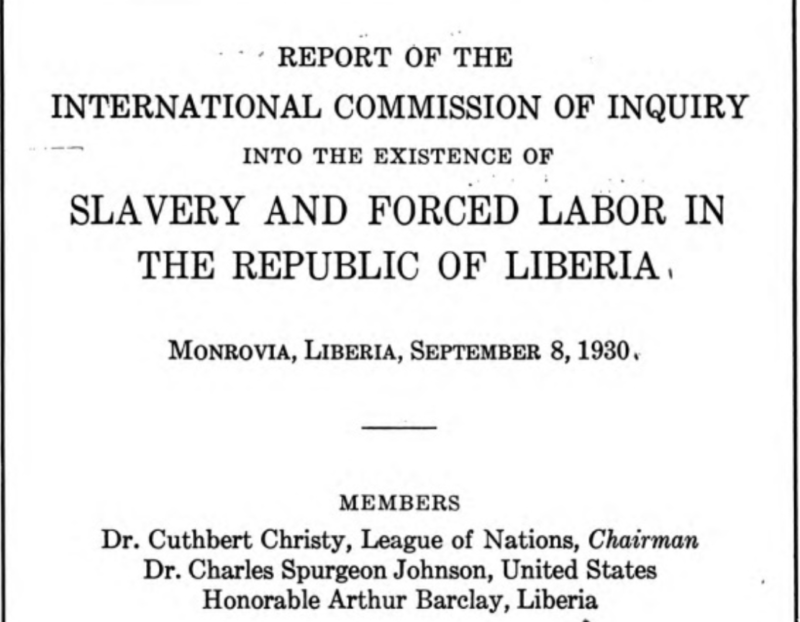 Prior to Firestone’s arrival in Liberia the employment in the monetary sector of the economy was practically limited to the civil service and a small number of trading companies. 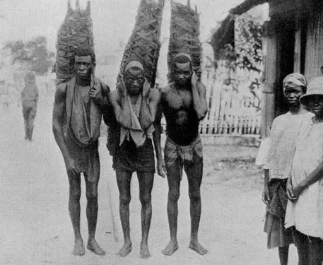 A few hundred people were employed by the Government, virtually all recruited from the ranks of the Americo-Liberians. After 1926, the only employer of significance was Firestone. This company employed more than 10,000 labourers on its plantations in 1930. According to official government sources, however, more than 8,500 had not come to work for Firestone voluntarily.